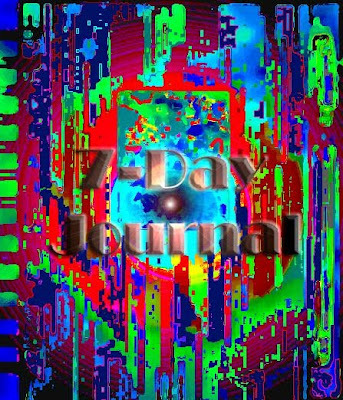 Starting with today’s date, begin a 7-day journal for a major character from a story that you have already written or are writing now. If your story is set in the past, begin with today’s date, but in a year within the era of your character’s life. 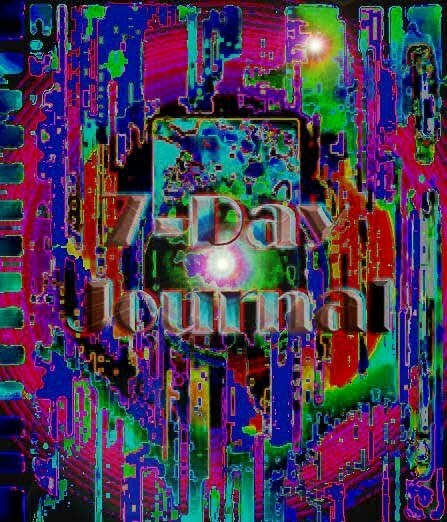 In this journal, your character should make important and vivid observations about the world around him/her: recalling conversations/scenes with friends and others, offering background information on him/herself and others, recounting activities done for that day, and noting mini-epiphanies experienced throughout the week. Write a story that uses mostly dialogue. For the dialogue tags, do not use any verb except “say”/“says”/“said” or “ask”/“asks”/”asked.” In addition, do NOT use any adverbs within your dialogue tags. In other words, use the dialogue itself to develop character and plot. Also, do not tell how a character feels; show the emotion in action or as described (via the five senses) by the narrator. Begin revising one of your drafts, a story that you might include in your final portfolio. If you have an alternate idea that you would like to try out instead of the above options, it’s okay. Writers should experience a lot of false starts.